Our Strict Leather fur lined cuffs are the ultimate blend of comfort and durability. 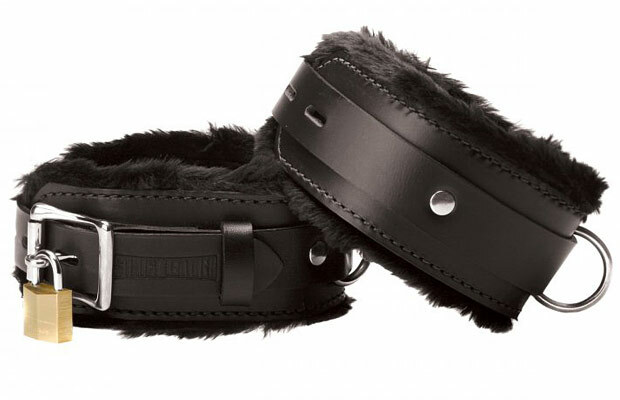 A 2 inch wide Leather strap is lined with two layers of an ultra soft fur. The 1 inch wide lockable top strap provides extra strength and durability. Six sizing slots ensure a tight fit.